Forever and a day, I’ve hated Mac N’ Cheese. Today, my life has changed. 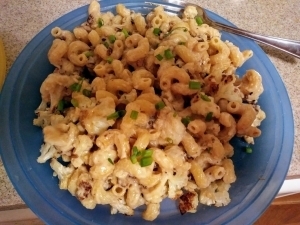 This Cauliflower Pancetta Mac N’ Cheese meal kit from Hello Fresh is the best dish ever. Get it. Now. 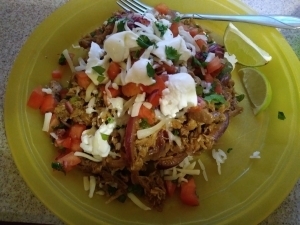 The Pulled Pork Fiesta Bowl meal kit is a hearty, feel-good dish that would likely be a crowd-pleaser. 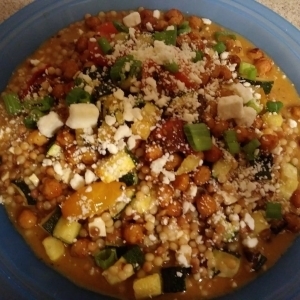 Lots of good Mediterranean flavors in this filling, vegetarian dish but the prep and process was a little tiring and awkward. 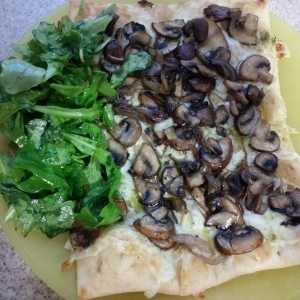 The Truffled Mushroom Flatbreads from Hello Fresh are definitely yummy and fun to eat. 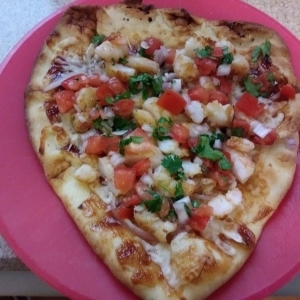 Perfect for a better-than-pizza kind of meal. 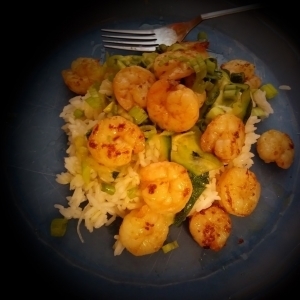 Hello Fresh knocked it out of the park with its Shrimp and Basil Oil Zucchini Ribbons meal kit! 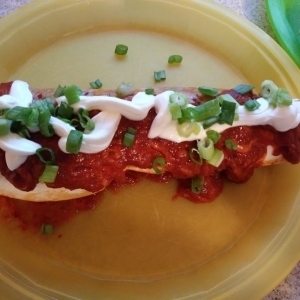 Best meal kit so far, and we’ve had a lot of them! Capital One has lost its mind. It has a new policy for all transactions with a teller. 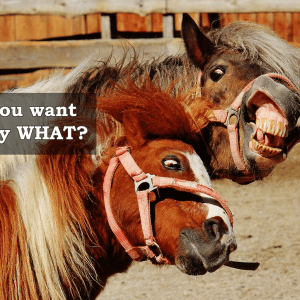 Here’s my thoughts on that new policy. No no no. Just no. Tonight I recreated a previous meal kit, shopping for the ingredients on my own. I found out for sure if the cost of meal kit services are expensive or not. 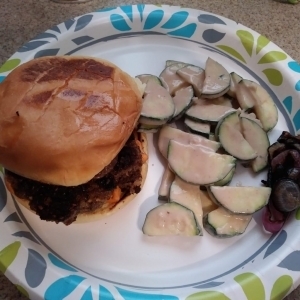 Za’atar Burgers would be better without the harissa paste, and the tahini zucchini was pretty close to awful. The sweet onions helped save the meal though.